Here at ACME SUB ZERO Repair Service Co, we have made a commitment to provide the most reliable and dependable service to our customers, while providing some of the most reasonable rates in the industry. 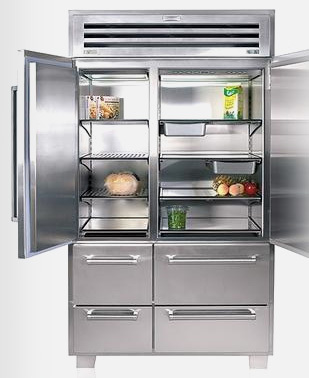 We provide fast repairs on all models of Sub-Zero and Wolf household appliances. Our technicians complete training courses twice a year in order to provide you with better service. In addition, at these meetings, our technicians are asked suggest ways the manufacturers can make their appliance work better and last longer. Licensed, insured and with over 10 years of skillful repairs ACME SUB ZERO Repair Service Co. truly stands out from the rest.